Prince Harry and Duchess Meghan Markle announced news of splitting from Duchess of Cambridge Catherine Middleton (Kate) and Duke Prince William's Kensington Palace. Meghan Markle and Prince Harry will shortly move out of Nottingham Cottage in Kensington Palace and shift to their new residence in Frogmore Cottage on the Windsor Estate. According to the declaration made by the Royal Communications, Megan and Harry are temporarily shifting to Queen's residence Buckingham Palace for now. The reason behind their departure is primarily because of Mehan and Harry's upcoming baby in April and the start of their new family life. Meghan Mark and Prince Harry Split From William and Kate After Fight. According to Royal officials, Prince Harry and Meghan will be provided with all the required living arrangements after moving from the Kensington grounds and their office will set up at the palace. 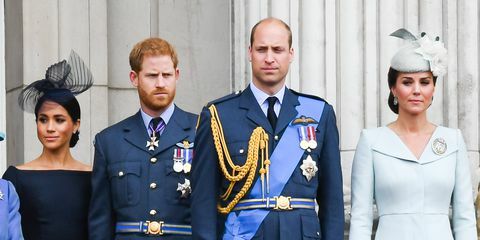 The duo currently shares the same administration with Duchess Kate and her husband William since Prince Harry and Megan tied the knot. According to an article by India today, the reason behind the four's split is even rumored to be a conflict between Kate stealing her spotlight but the news is yet to be confirmed. In an official statement, the new household will be created with the support of The Queen and The Prince of Wales which is declared to be established till in the spring. "This long-planned move will ensure that permanent support arrangements for The Duke and Duchess’s work are in place as they start their family and move to their official residence at Frogmore Cottage." 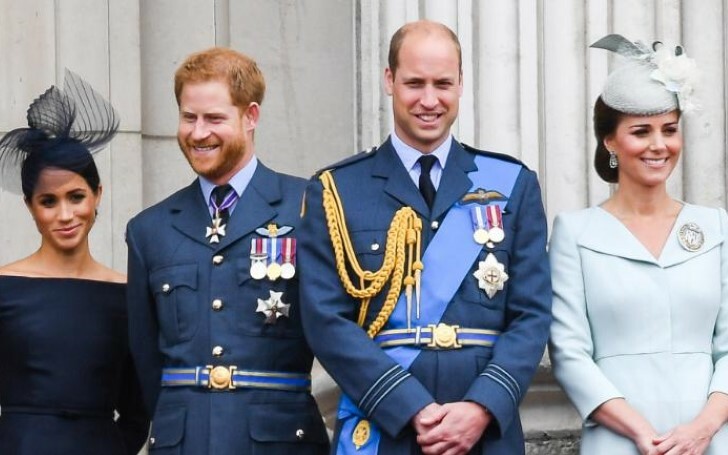 As found by research, the Duke and Duchess of Sussex planned to set up their liberality work with no resemblance from royal bounds. However, Queen Elizabeth II outrebounded their plans by setting up their workplace in Buckingham Palace along with new member and staffs under Queen's surveillance. However, the shift to Buckingham Palace is temporary as for now. Their new household will be at Frogmore Cottage after its renovation gets finished in mid of spring. William and Kate will be staying at the Kensington Palace while Meghan and Harry will shift from Kensington soon this year when they welcome their first child in April 2019.